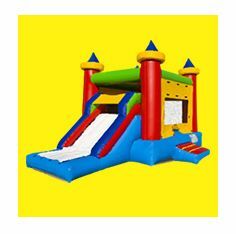 WELCOME TO BEST PRICE TENTS LEADING MANUFACTURER IN SOUTH AFRICA AT AFFORDABLE PRICE!! Our Stretch tents are 100 % waterproof Bedouin tents, with many being flame-retardant. Stretch tent fabric has been designed perfectly for the harsh African climates. Are looking for affordable Gazebo? 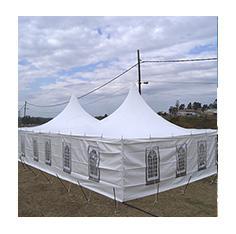 Best Price Tents manufacture and supply best gazebos at unbeatable prices in South Africa. 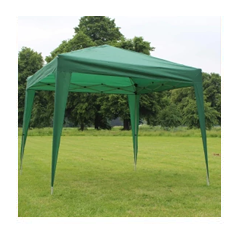 Our gazebos come with all accessories and consist of high quality materials which resist on strong winds and heavy suns ray. Alpine Tents For Sale. Alpine tents are more aesthetically appealing and stable compared to the traditional peg & pole tents. 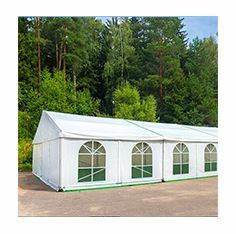 Purchase Alpine Marquee Tents For Events, Functions, Parties, Weddings. Classic Tents for sale at best price tents from 3m X 3m to 10m X 10m. 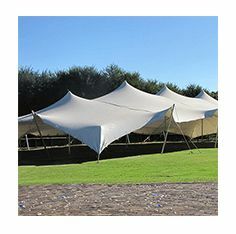 this range of tensile structures boasts many unique advantages over conventional peg & pole marquees, not only being far more aesthetically appealing, but more effective practices. Peg And Pole Tents For Sale. 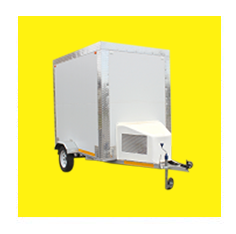 TOP Manufacturer of tents South Africa. 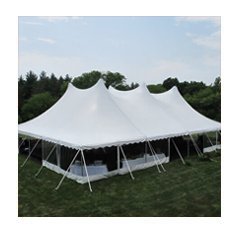 Get tents for Events, Functions & Weddings. 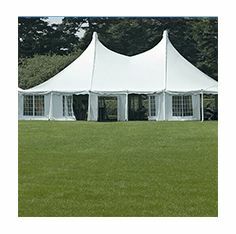 Manufacturer & Supplier of Peg And Pole Marquee Tents. Tents for Africa specialize in the manufacturing of marquee tents. 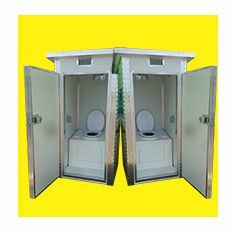 Flush Toilets or Chemical Toilets also know as drum toilets are manufactured at our factory in South Africa and are for sale at Tents for Africa, We have two types of Chemical Toilets a flush-able and the none flush-able type, these drum based fiberglass toilets are great for every sort of function from constructions sites to music festivals and are durable and weather resistant. 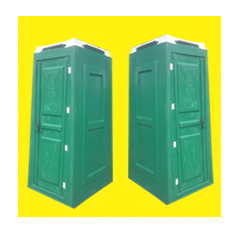 VIP toilets are usually used for long periods and because of their high purchase prices, they are mostly bought. 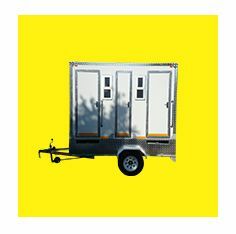 VIP toilets for sale have become popular, affordable class products to serve the portable sanitation needs of party and wedding functions and production companies. 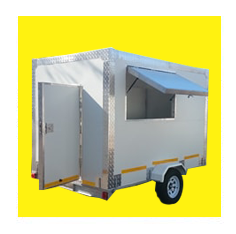 Best prices mobile kitchens for sale, Mobile catering vehicles/trailer have also provided a window for advertisers to target the working population and general audience. With a wide variety of display options, lunch truck advertising has exploded into a successful marketing venture for many companies. 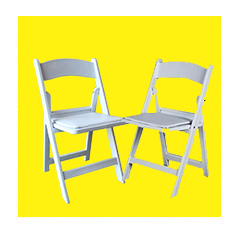 The Wimbledon chairs are mostly used outdoors for weddings and outdoor setups. 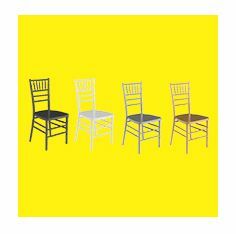 They also come with a cushion colour of your choice to suit your event theme. 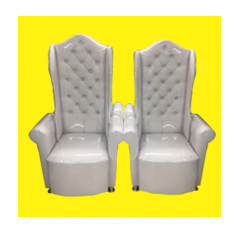 We manufacture different models of Tiffany chairs as well as various furniture which is often used in hotels, restaurants, cafeterias, and Cafes. For your convenience, we have opened branches all through South Africa and we also import into Africa. We manufacture bests tents at affordable prices in Africa. 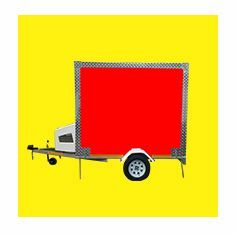 have redesigned the tent manufacturing industry with new and creative methods. 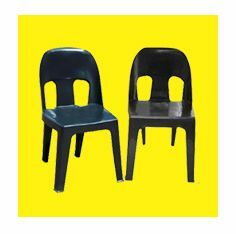 We are the best entrepreneurs throughout Africa that have quality and affordability all in one package, manufacturing, supplying, wholesaling and distributing tents, mobile products and furniture. Tents for Africa offers a 8 year workmanship guarantee with our head office being located in Kzn, South Africa. Our office doors are open Monday to Thursday 7:30am to 4:30pm, Fridays 7:30am to 3pm and on Saturdays from 8am to 12:30pm. Tents for Africa run time is 2 weeks for most of our products but be sure to phone because we might have stock of the desired item. 75% Deposit is required when purchasing a product from us and once the two weeks are up you pay your balance and pick from any one of our branches throughout South Africa. 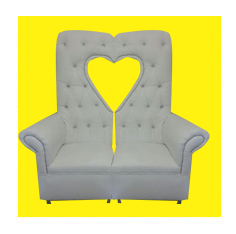 All our materials are imported from overseas so our customers are given peace of mind that they are getting only the best. Tents for sale. Tents for Africa have redesigned the tent manufacturing industry with new and creative methods. We are the best entrepreneurs throughout Africa that have quality and affordability all in one package, manufacturing, supplying, wholesaling and distributing tents, mobile products and furniture. Tents for Africa offers an 8-year workmanship guarantee with our head office being located in Kzn, South Africa. Our office doors are open Monday to Thursday from 7:30 am to 4:30 pm, Fridays 7:30 am to 3 pm and on Saturdays from 8 am to 12:30 pm. Tents for Africa run time is 2 weeks for most of our products but be sure to the phone because we might have stock of the desired item. 75% Deposit is required when purchasing a product from us and once the two weeks are up you pay your balance and pick from any one of our branches throughout South Africa.